1. 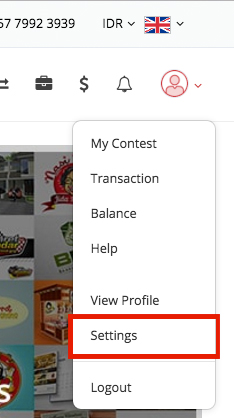 Log-in your Sribu account, click the "profile" icon at the upper right corner of the website. Select "Settings" in the drop down menu. 2. Upload your profile picture by clicking on the "add files" button. 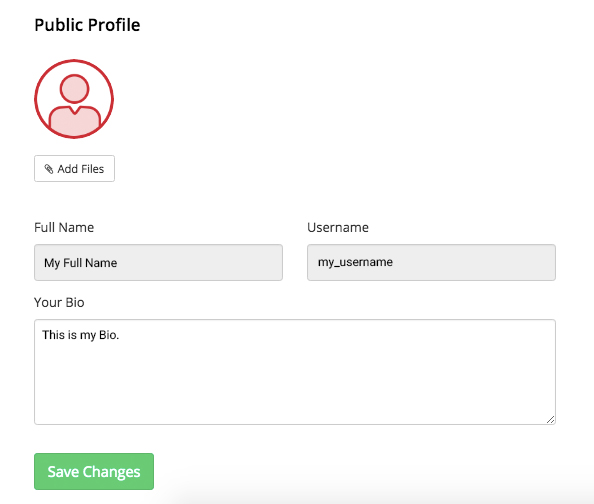 Complete your personal information such as your full name, username, short bio, then save the changes by clicking on the "Save changes" button. 3. In the same page, there are also other setting options such as password change or adding your bank account information.